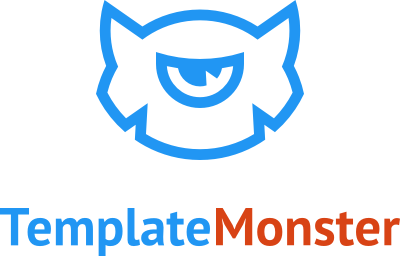 TemplateMonster offers all the templates anyone could wish for – website templates, Flash templates, WordPress templates, Facebook layouts, and a whole lot more. Maybe that’s why this design firm has won so many awards – among them, the American Association of Webmasters prestigious “Webmaster of the Year” award, and the Website of the Year’s “Best Site” and “Most Popular Site” awards – to name just a few! Established way back in 2003, this site has a streamlined interface that makes using it a pleasure. 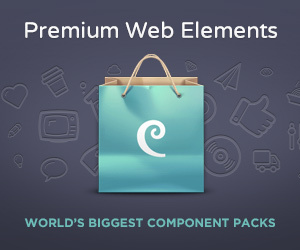 The most outstanding feature TemplateMonster has to offer is that they’ve got the largest collection of quality website templates available anywhere on the internet, and they keep that selection up to date. Besides offering customization services, they have a full menu of user-friendly solutions for “do-it-yourselfers”. Though cost-effective, these options end up looking much like expensive custom site designs. Their library currently contains more than 20,000 template designs, and on average, between 450 and 500 new designs are added each month. As for technology bases and software environments, the company offers highly advanced products; they also employ a professional staff, ensuring customers receive excellent technical support whenever it’s needed. Probably the nicest thing about TemplateMonster is that it is quick and easy to use. All you have to do is purchase the template package that suits you needs, customize it to your liking, and then take a few minutes to upload it. Most customers report having their sites up and running within a matter of hours from start to finish. Finally, TemplateMonster offers affiliate programs that offer convenience and attractive profit margins. 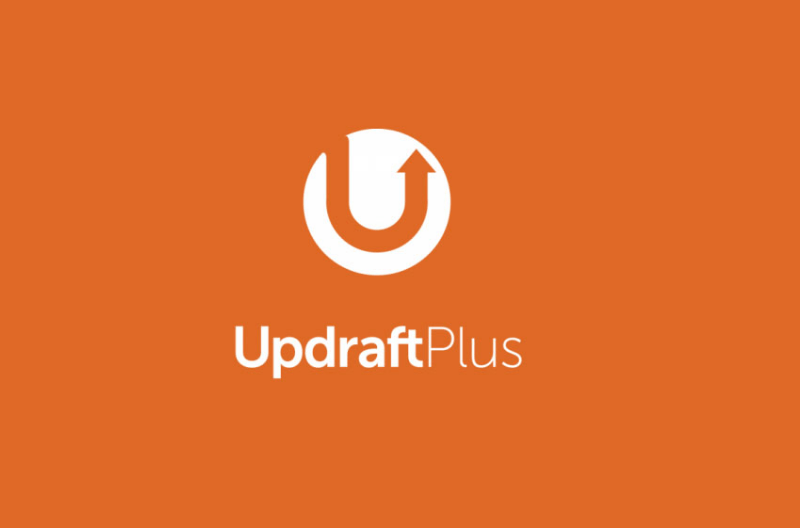 They offer outstanding affiliate support, plus forums encourage feedback from affiliates; this feedback in turn strengthens the company as technologies, talent, and proven marketing tactics are combined to produce unique products and outstanding service. Before you get started with TemplateMonster, you get the opportunity to download some free web templates and give the service a try prior to shelling out any type of payment. You can choose your template by type, color, keyword, products, category, or author, and within each of those categories, you can select a template that appeals to your sense of taste as well as to your budget. Each template comes with a demo version so you can try it out, plus it comes with a full set of details so you can be certain you are getting exactly what you want. Once you choose a template, you have the option of paying for the template only (starting at around $30), or paying for the template plus installation (starting at about $116). If you choose to have the web professionals at TemplateMonster fully create your site for you, fees begin at just over $2,000 USD. Prices do vary depending on which type of template you need. Think of TemplateMonster as a gigantic online shopping mall that carries everything from turnkey CMS Facebook templates to corporate designs – this company offers everything from value-priced logos to superbly glamorous websites that will transform your business from its head to its feet. While no internet transaction should be considered 100% secure, TemplateMonster does a great job of doing all they can to keep your information safe from hackers. Your security and privacy are protected by industry standard SSL encryption in those areas the site identifies as requiring special protection. Even though the company may disclose pertinent personal information to third parties working to provide any products and services you have requested, this is the only reason any information about you will be shared, unless you have consented to have that information provided to others for a specific purpose. Like most companies, TemplateMonster has a set of terms and agreements you will need to consent to in order to use the templates they offer. This is a standard set of terms of service which you have the option of refusing. Overall, TemplateMonster does all it can to keep your personal information safe from unauthorized access, using network firewalls, access control procedures, and physical security measures. Finally, the company retains your personal information only long enough to fulfill your order requirements or as the law requires. This definitely meets industry standard, and it is much better protection than you’ll get from some low-end website design firms. In a word, the people at TemplateMonster are friendly! You’ll never have to hunt down a customer support representative; the entire time you’re on the site, you have instant access to live chat if needed. Online support is also available in the form of an easy to use ticket system designed for anyone lacking the time to chat live with a customer service rep. If you simply want to track the status of an order, you can do so instantly by entering your transaction id to see what’s happening with it.